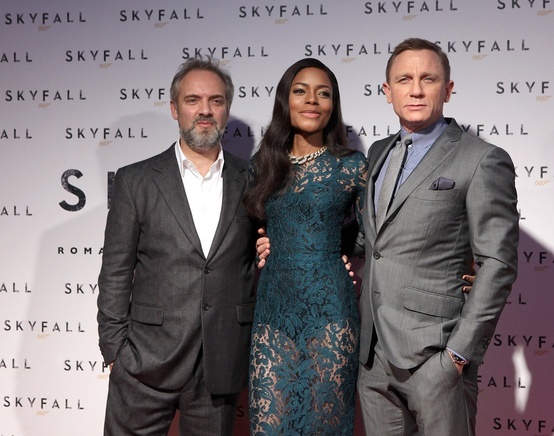 And 'SKYFALL' has premiered in another country (that isn't the US)! 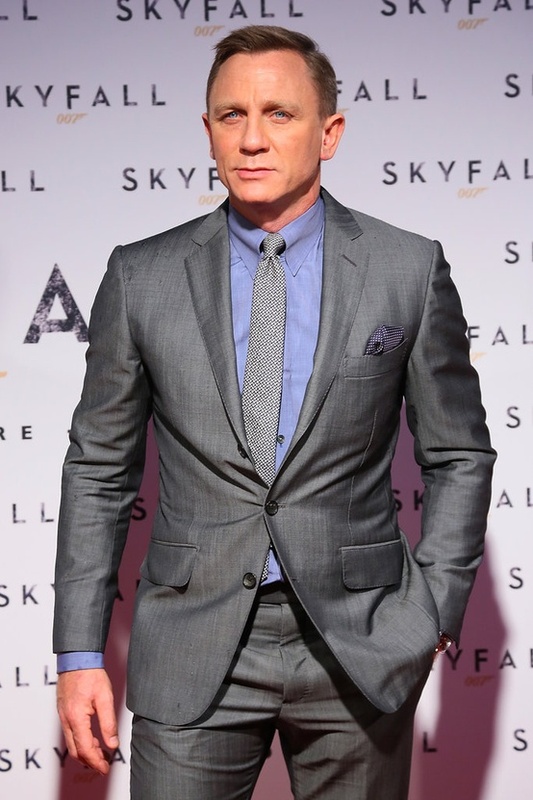 Rome, Italy held their 'SKYFALL' premiere earlier today! Not many pictures have been released, that I can find at least, but Mr. Craig, Mr. Mendes and Ms. Harris continue to shine on the red carpet! 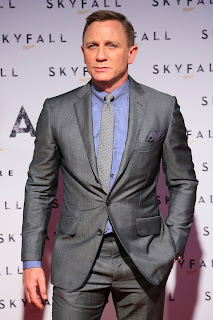 SKYFALL is released on Nov. 9th in the United States, or Nov. 8th if you see it in IMAX.